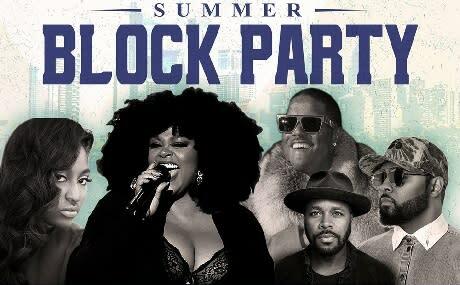 Summer Block Party sets the pace for R&B and soul-centric festival. Since its launch in 2015, it has sold out every year and steadily grown with lineups consisting of genre luminaries and the next generation’s hottest young R&B stars. Previous lineups boasted everyone from Erykah Badu and Jazmine Sullivan to Miguel, Babyface, Ludacris, Ledisi and SWV, to name a few. 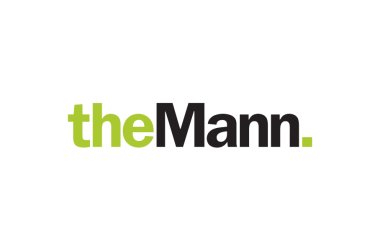 The WDAS Summer Block Party returns to the Mann on June 29 with performances by: Jill Scott, Jazmine Sullivan, Mase, Musiq Soulchild, and DJ D-Nice. A portion of event proceeds will benefit the Blues Babe Foundation. The brainchild of Grammy Award-winning singer/songwriter and poet Jill Scott, the Blues Babe Foundation provides hope, mentorship, leadership development and financial support needed to invest in the success of the youth in our Philadelphia community.